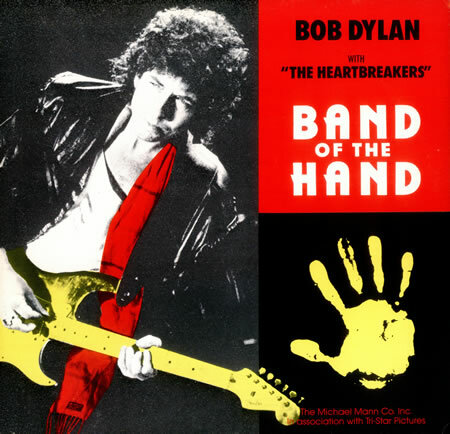 A really strong contender for worst Dylan song of all time is his non-album single from 1986, “Band of the Hand (It’s Hell Time Man! )”, the title track to the Michael Mann produced film of the same year. This song is so bad that it isn’t even included on The Complete Album Collection, which does otherwise collect non-album singles. 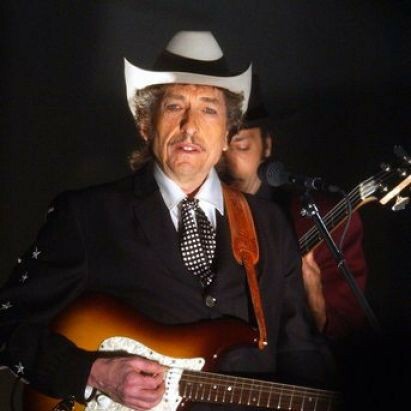 I think this one may have been officially disowned by Dylan. It is absolute and complete dreck. Lyrically amateurish, musically juvenile, with a music video that is complete crap, I have to assume that this was done for money. I never saw the film for which this was written, but I do recall seeing the video one time at a friend’s house and just thinking “Jesus, Dylan is a shambles now”. This one seems to have been done on auto-pilot. It is the first thing that Dylan recorded with the Heartbreakers, and apparently one of the back-up singers is Stevie Nicks. Produced by Tom Petty. That’s a lot of people who should have known better. 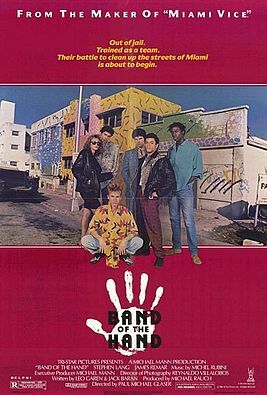 The movie was made as a tv pilot for producer Michael Mann, on top of the world with Miami Vice. It was directed by Paul Michael Glaser, who was Starsky from and Hutch. When the pilot was not picked up they burned it off as a movie. Wikipedia has an insanely detailed plot description in case you’re curious. I didn’t actually read it.